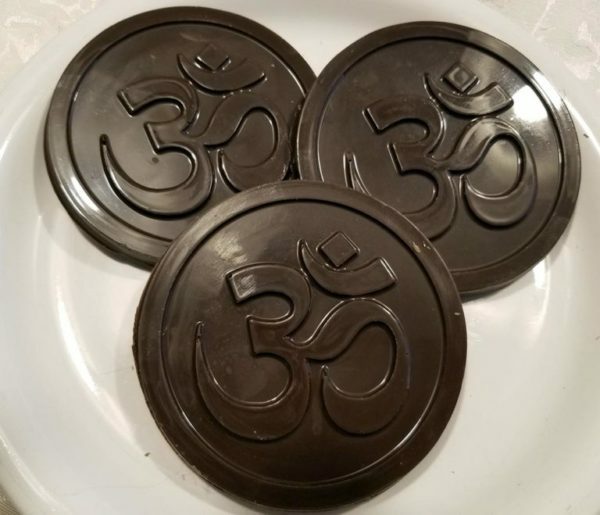 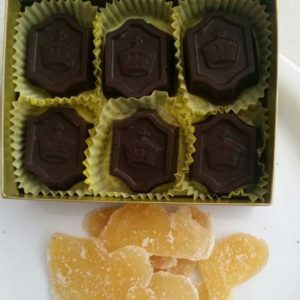 Dark chocolate orange infused symbols of OHM. 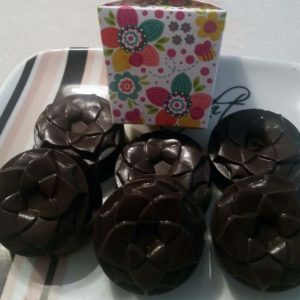 Gift boxes with 3 Medallions. 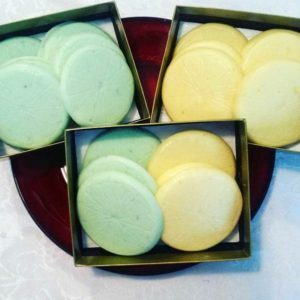 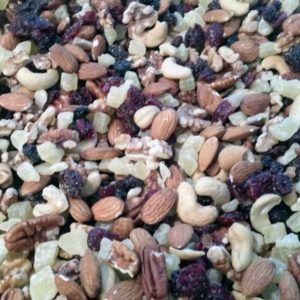 Special requests for other flavors available, call 704-408-8548.